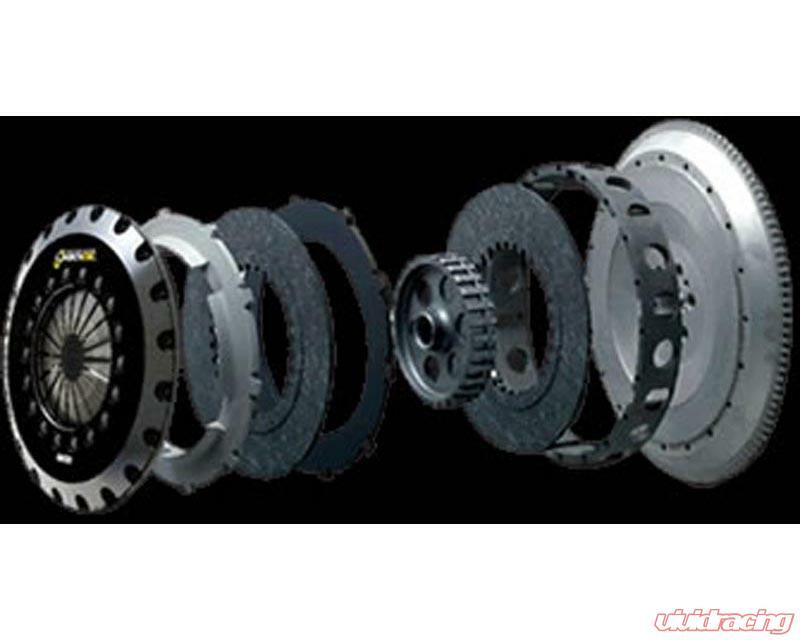 Carbonetic offer a dynamic Carbon clutch series designed for high powered vehicles ranging from 600 BHP to 1500 BHP. The Carbonetic clutches are designed to handle these extreme powers for the modern day road and race cars. The Carbonetic twin and triple plate clutch deliver powerful performance which cannot be rivaled by the competition. The key benefits are; reduced impact on the engine and transmission components due to our C/C-MC technology, large reduction in inertia weight enables quick shifting while minimizin drive train losses. 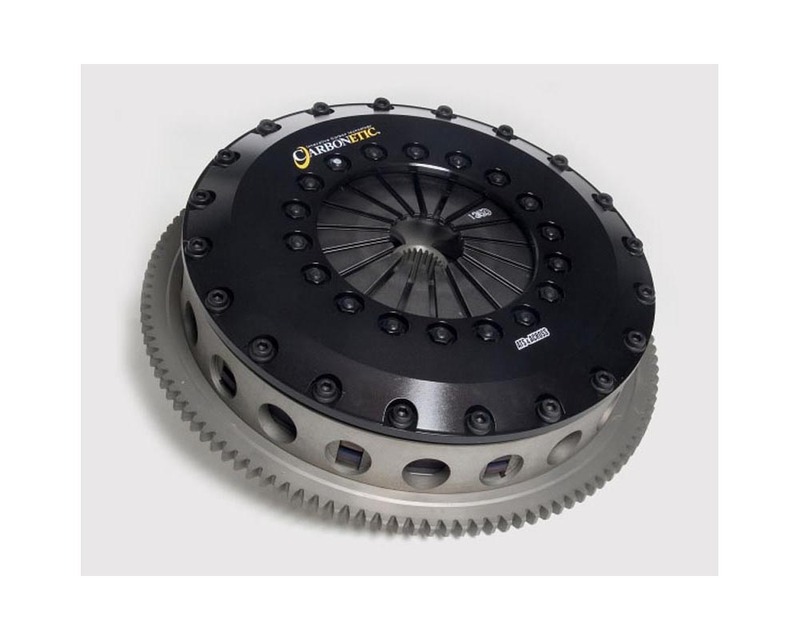 The Carbonetic clutch is also the most controllable and cost effective multi plate clutch available on the market today. Compared to multiple metal plate clutches, our range of twin and triple plate carbon clutch offers smooth precise operation while driving in the peak of traffic and hill start conditions. Our Twin plate Carbon clutch is the most advance twin plate available on the market. The Twin plate can handle 600 BHP with an 1100 Kg pressure plate or 800 BHP with a 1350 Kg pressure plate. 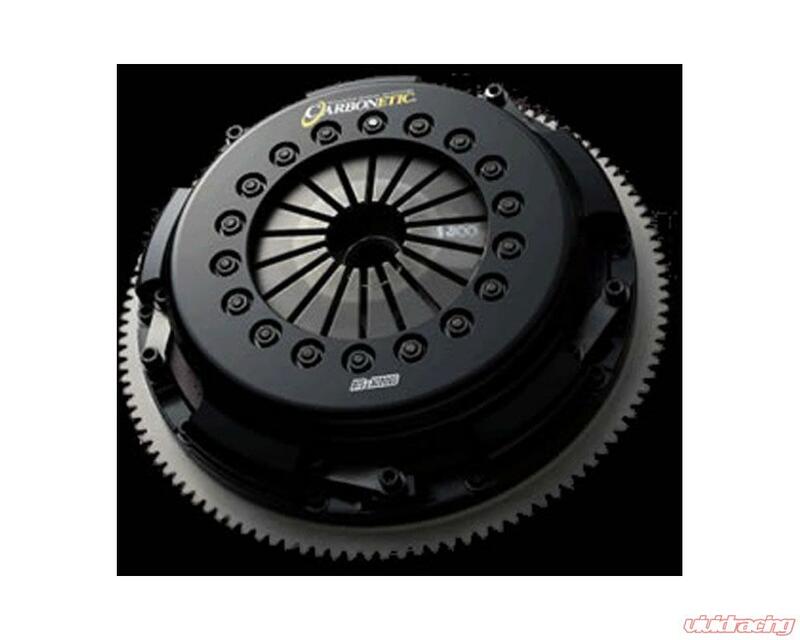 The twin plate clutch is extremely easy to modulate in all conditions, this clutch is ideally suited to fast road, race and drifting applications. *Super deformation-resistance: The deformation is 1/10 of iron. You always get a smooth & crisp engagement. *Super easy operation: Operating a Carbonetic clutch is very easy, even when driving up a slope and in a traffic congestion. 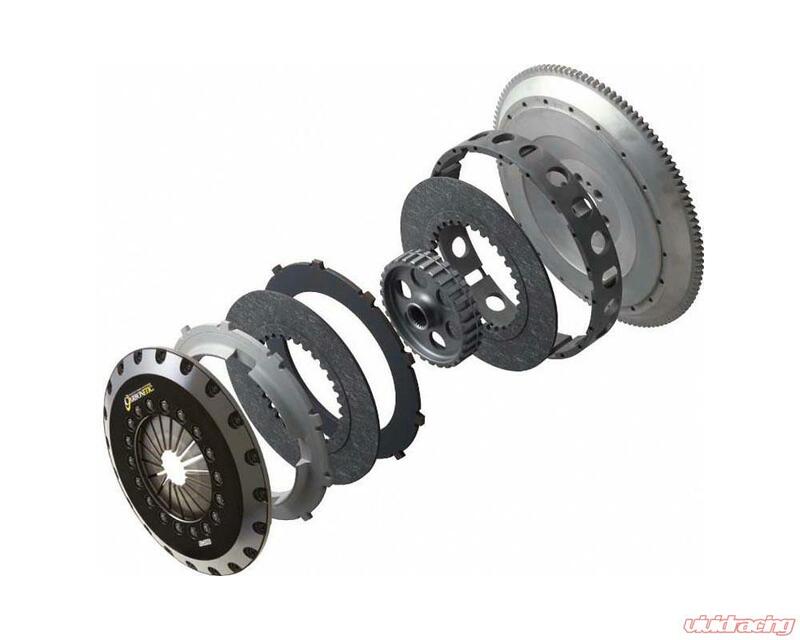 *Super durability: Due to the various favorable characteristics of carbon, the clutch has a very long life. Large carbon disk diameter of 230mm. Engineered and manufactured in Japan with very strict quality control. Outstanding controllability in even the thickest of traffic congestions. Faster gear changes due to decreased inertial weight. 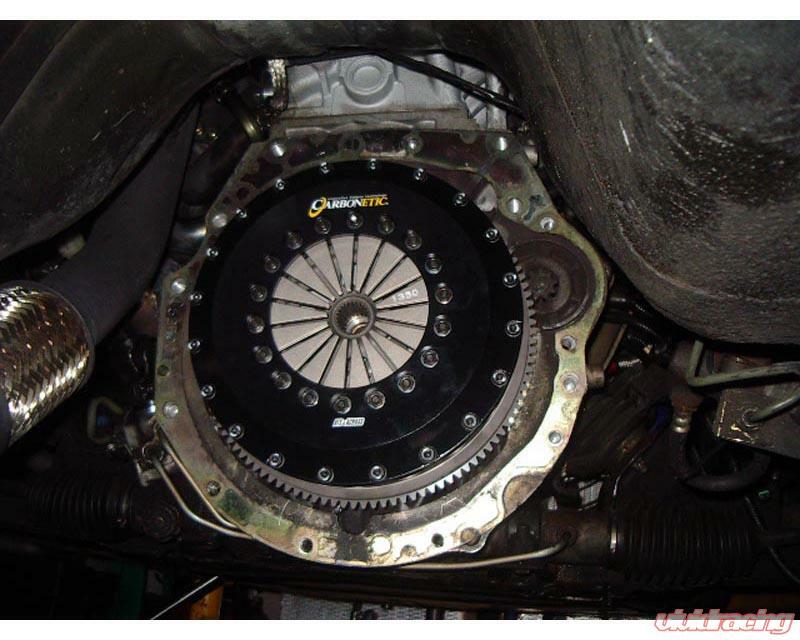 Carbonetic clutches do no require a warm up for regular driving.